The day has finally arrived! 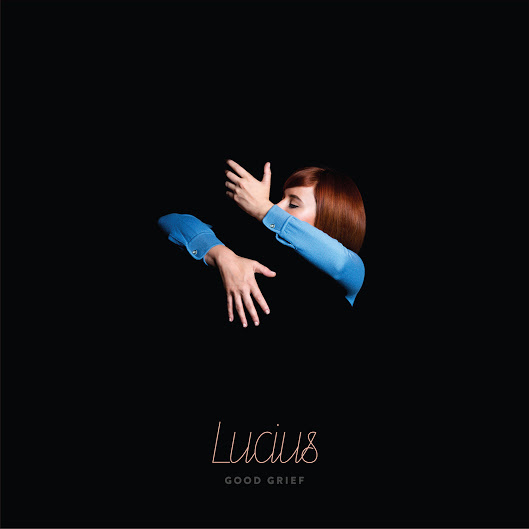 Lucius' new album Good Grief is out now and we could not be more excited. Good Grief is the follow-up to the band's debut, Wildewoman, which captured the world's attention with its rootsy sound and delicious harmonies. On their sophomore release, the band continues to deliver its signature sound while diving into the sonic territories of pop, alternative, and more. The result is magic, pure magic. Listen to the full album here and be sure to grab your tickets now as their tour is selling out fast!